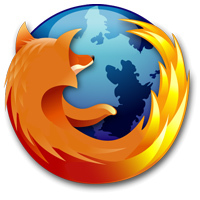 Firefox, one of the most widely used web browser in internet. 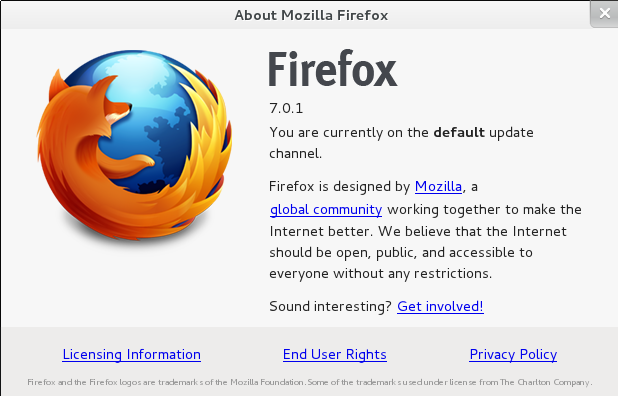 It is managed by Mozilla team and they have released the next stable version 6.0 on 16th August 2011. In this post you can find information on how to install firefox 6 using yum. It can be installed, the same way how we install unrar in fedora 15. If you have already upgraded your rpmfusion free and non-free release in your system then skip the dependencies. This Post Updated on November 4, 2011. 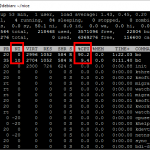 Run the below command one by one to upgrade rpmfusion free and non-free release-stable.noarch.rpm in your system. Type the password for the root when prompted. NOTE: Fedora 14 users after upgrading rpm fusions, you need to install remi repository refer the below comments. Run the following command in terminal and type the password for the user, when prompted. Once installed, start your browser and go to Help then select About Firefox. Check the screen shot below. Thats it your done. Hope this will be helpful for you!!! This only installed Firefox 3.6, which is already installed. OK, so far so good. But now it says, I need gecko-libs(x86-64) = 2.0.1-1. Any idea, what I’m missing? Getting the newest versions of much software in Fedora is like playing jigsaws. 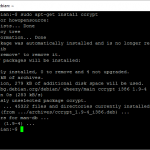 After upgrading the rpm fusion free and non free releases try “sudo yum update” first, then try installing it again.